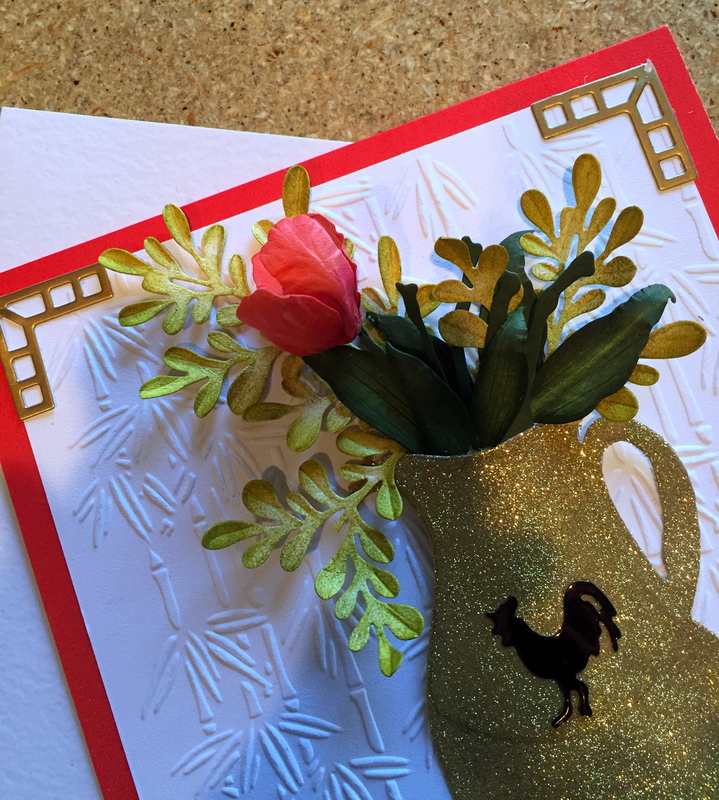 “Gung Hey Fat Choy!” On January 28th starts the celebration of Chinese New Year. 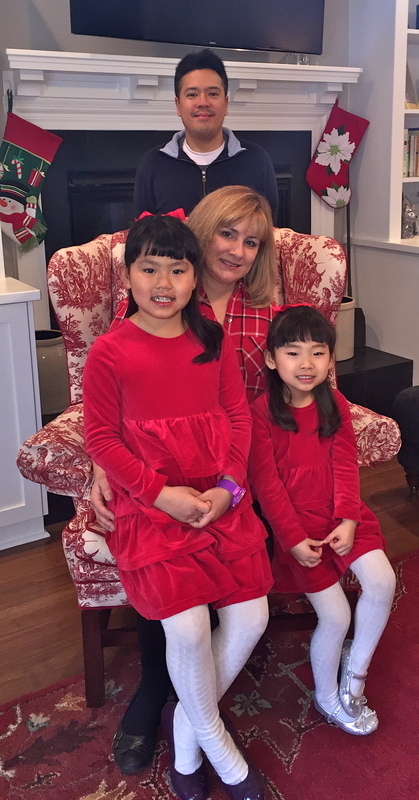 In our family, we celebrate this special time with the addition of our granddaughters. This holiday has given us the opportunity to learn about this celebration and how “family-oriented” it is, which is what I’ve always been about. 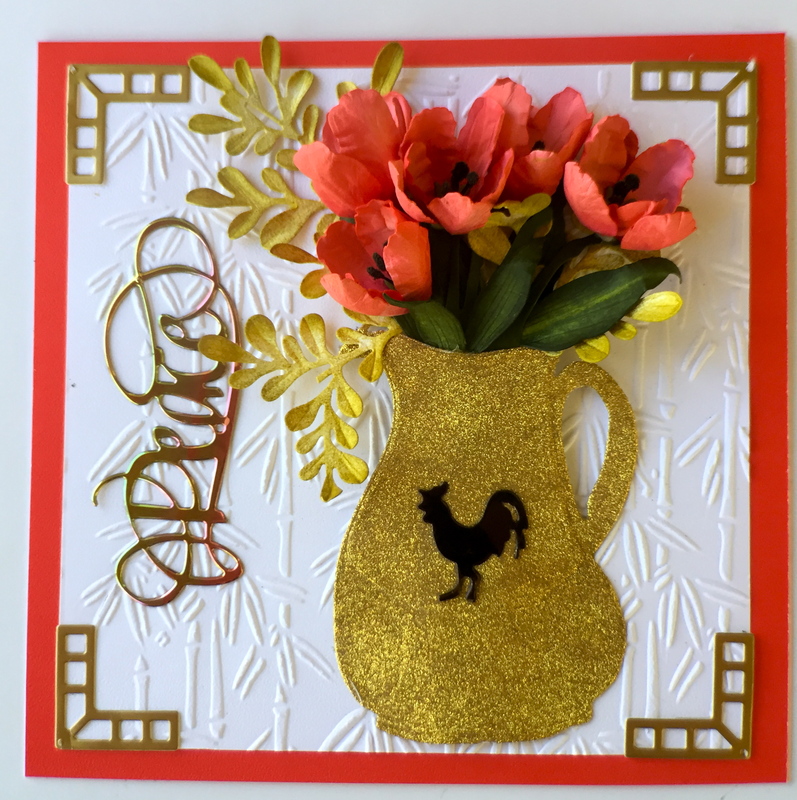 This year is the Year of the Fire Rooster and I have chosen my new Garden Notes Tulip (2) to fill my Pottery Pitcher with a lovely bouquet. A Leafy Branch (5) is by a new artist with Elizabeth Craft Designs, “Moda Scrap” is perfect as a filler. I chose Suzanne Cannon’s “Peace” to make this my wish for everyone. I cut a 6″ x 6″ card in Lady Bug Red/Soft Finish 100 lb. card stock. The next layer is trimmed to a 5 1/2″ square and embossed with Bamboo. Next, I die cut Els van de Burgt Studio Corners 1 in gold and outlined the corners. 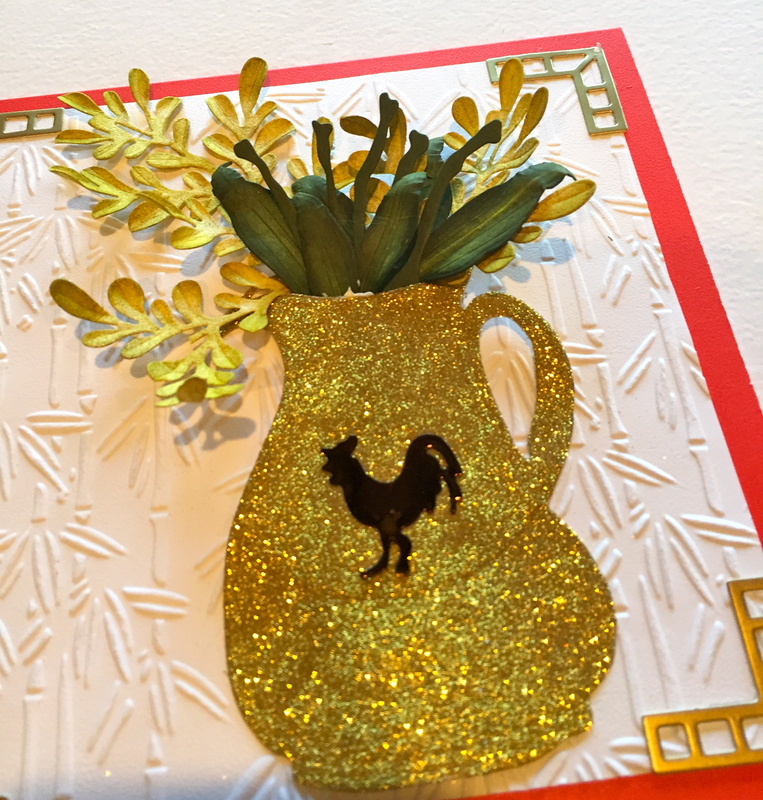 My new Pottery Pitcher is die cut with Clear Double-Sided Paper on both sides; I wanted to use Silk Microfine Glitter/Solar Gold to color my pitcher. 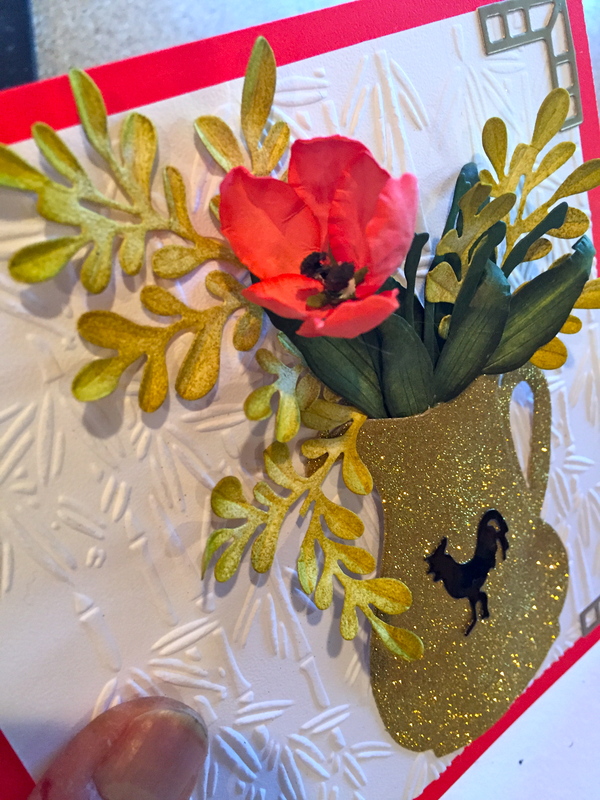 Die cut my Stems/Branches in dark green card stock for the Tulips. I die cut my Tulip 2 in Soft Finish White 85 lb. card stock and used Copic Markers R14 and R29 to shade my petals. 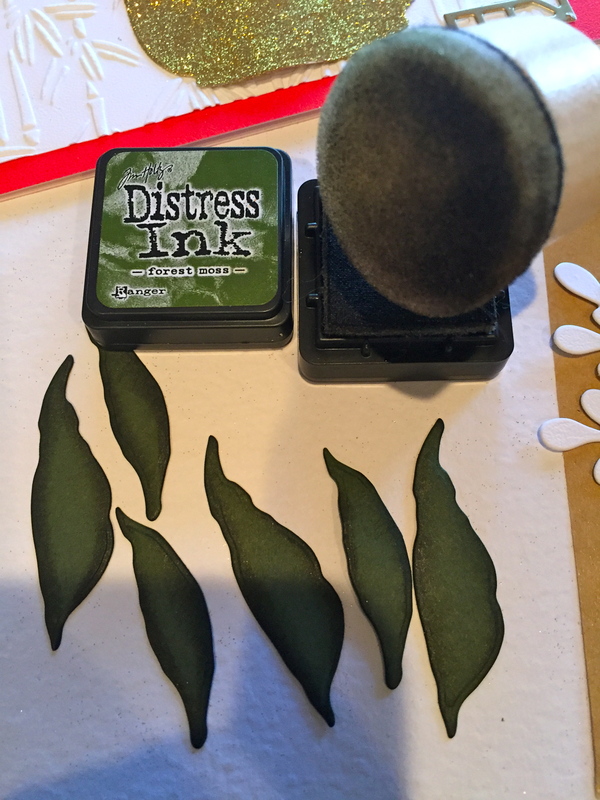 I also die cut some Tulip leaves in dark green and shaded the edges with Distress Ink/Forest Green. The Leafy Branch 5 was die cut in the same Soft Finished White 85 lb. 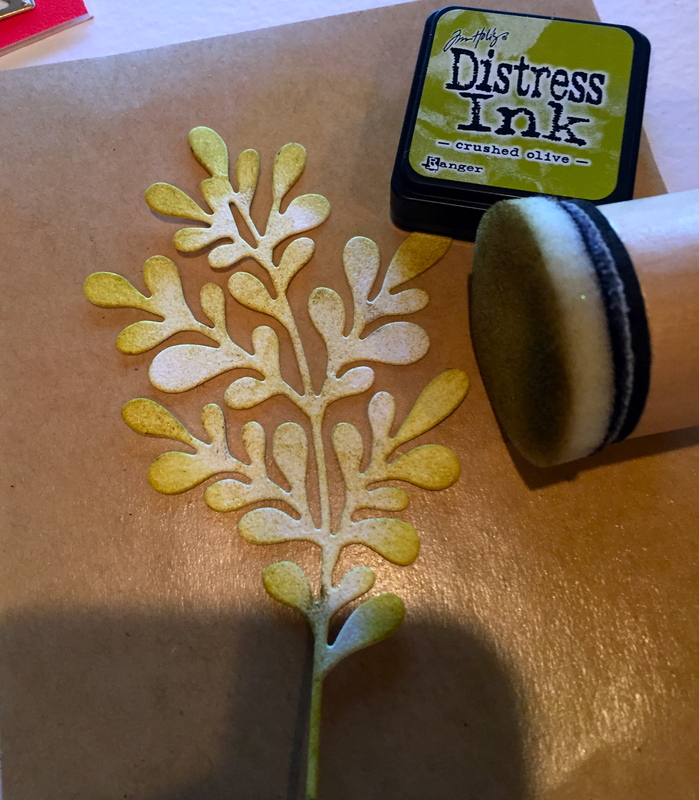 card stock and then colored with Distress Ink/Crushed Olive to act as a filler for the bouquet. 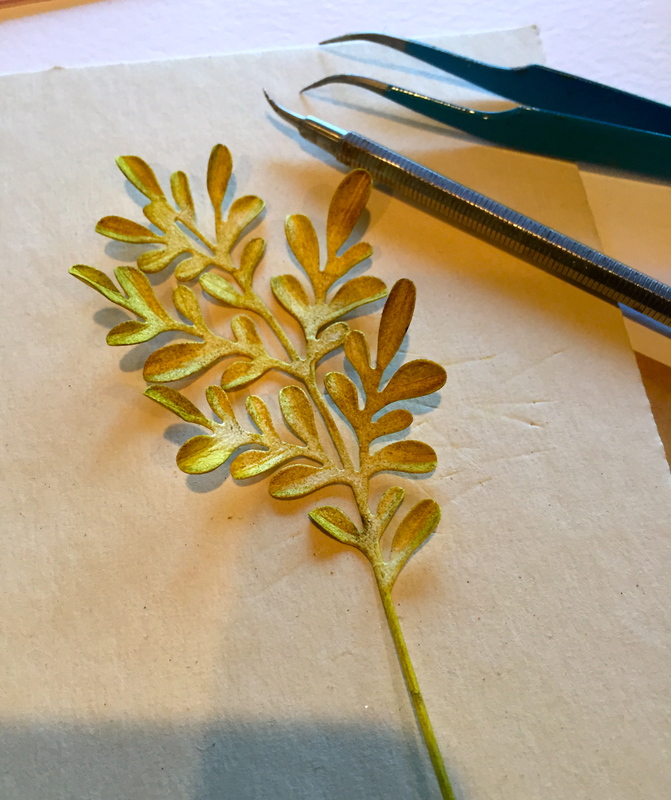 All leaves were stemmed, using the Leaf Tool on the Leaf Pad and shaped to give dimension. The Tulip leaves were also shaded with PanPastel/Bright Yellow Green. Then fill around the stems. 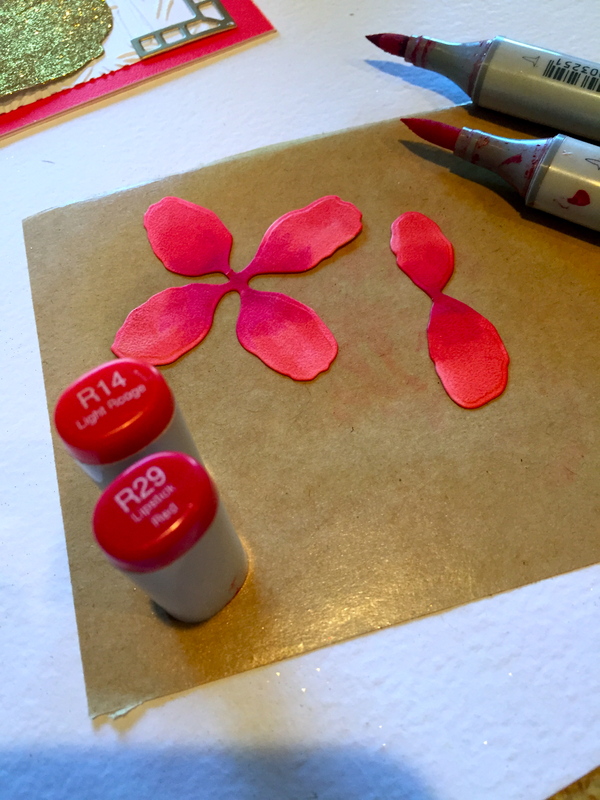 Shape the Tulip petal pieces on the Molding Mat, using the small-end of the Loop Tool. 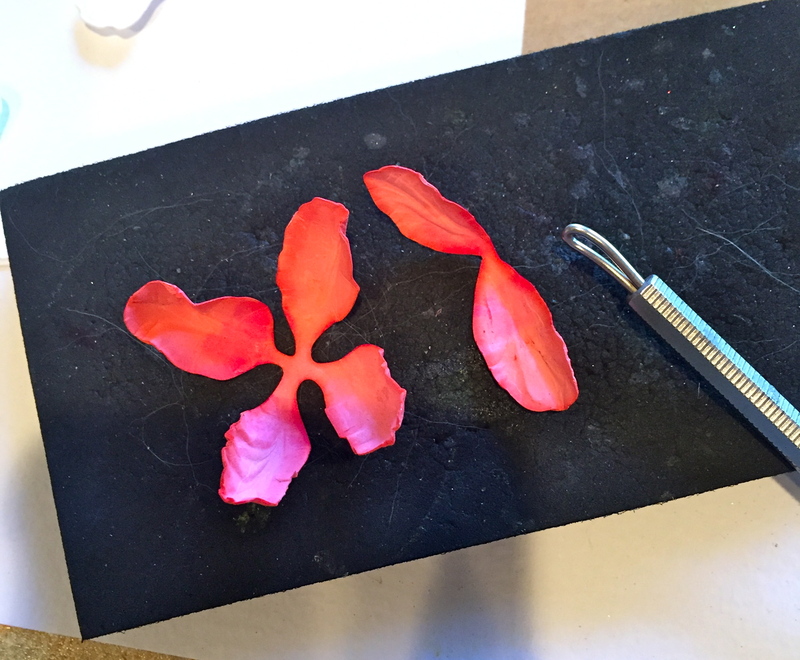 Use the tweezers to pinch the individual petals at the center. Use a toothpick to add some Beacon’s Kid Choice glue to the underside of the two-petal piece and lay arose the four-petal piece. 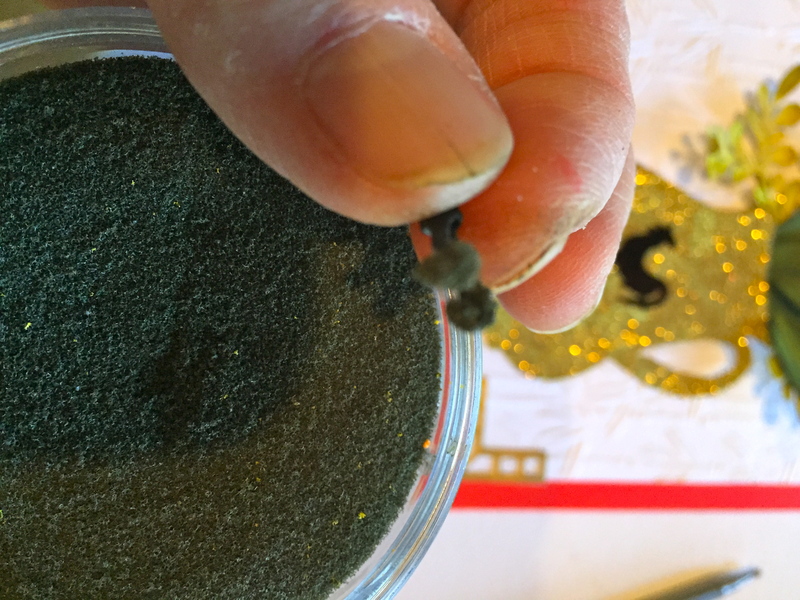 Then, add the calyx in the center and while the flower is on the Molding Mat, use the small ball Stylus to cup the pieces. 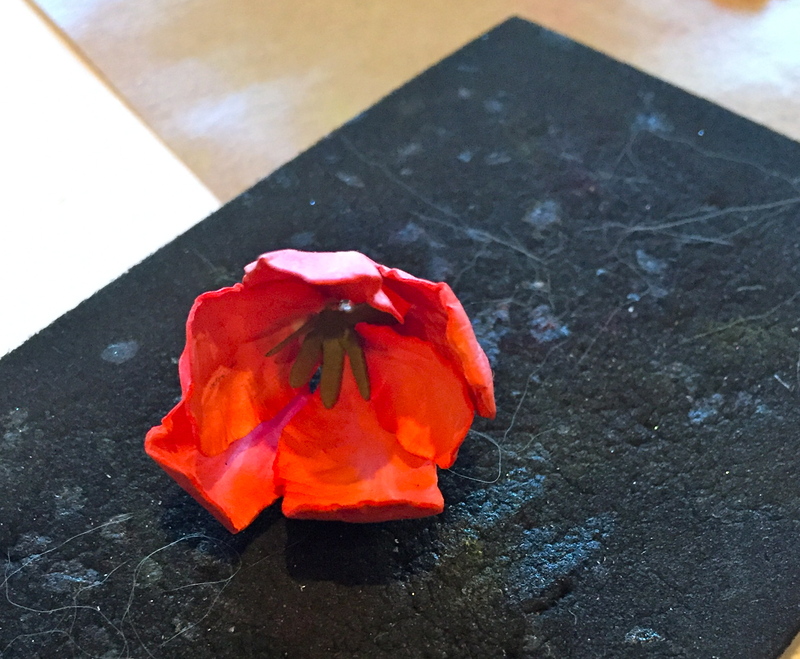 Use a toothpick to apply some glue on the underside of the flower and place it on one of the stems. 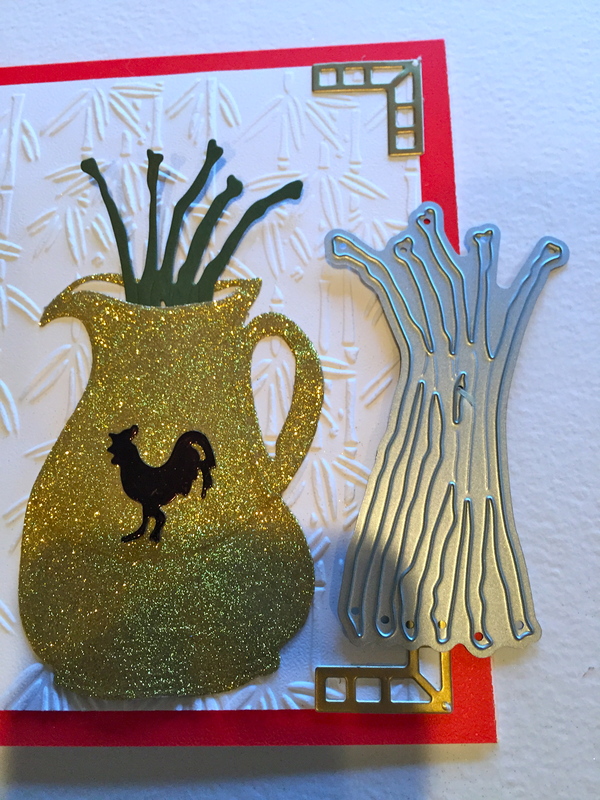 The stamen is die cut in black card stock. 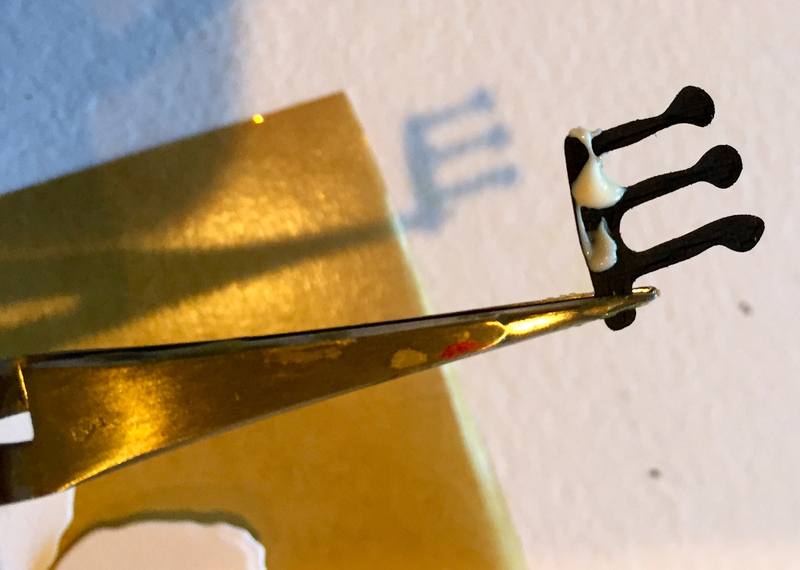 Use a toothpick to apply a small amount of glue to the lower edge and, with the tweezers holding one side, roll the stamen up closed. 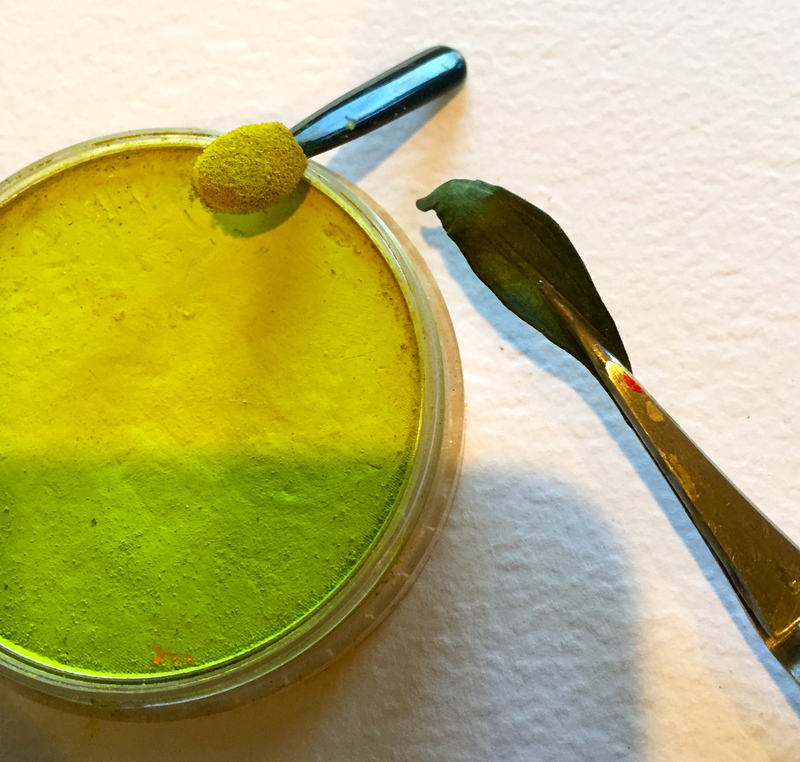 Dip the top of the stamen into black “Pollen” and using the tweezers to hold, dip the bottom into the glue and set in place inside the flower. Repeat with these steps with the remaining four Tulips. I finished off my card by die cutting Suzanne Cannon’s “Peace” in Shimmer Sheetz/Fire Opal Gemstone that has been backed with Clear Double-Sided Paper. Susan this card is fantastic and I like that you explained what it is about. Love the tulips! Beautiful family too! And I was updated on what symbol for the Chinese New Year! You certainly covered all bases! Thank you for the inspiration. Beautiful arrangement in your pitcher, Love it! 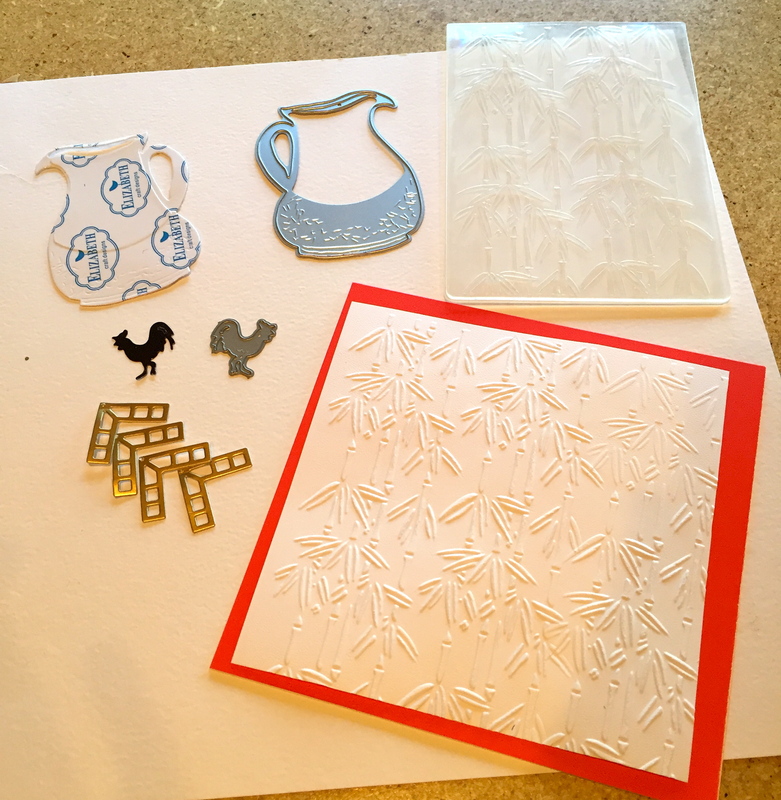 What a wonderful card, Susan, and what a great way to show how seamlessly the dies from several designers’ collections can work together!